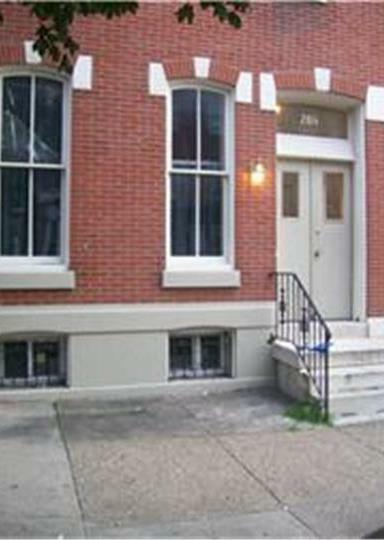 Art Museum Area Investment Opportunity! 2800 Block of Poplar Street. ← Rare Opportunity to Build 31 Homes with Parking!! Not on the MLS!